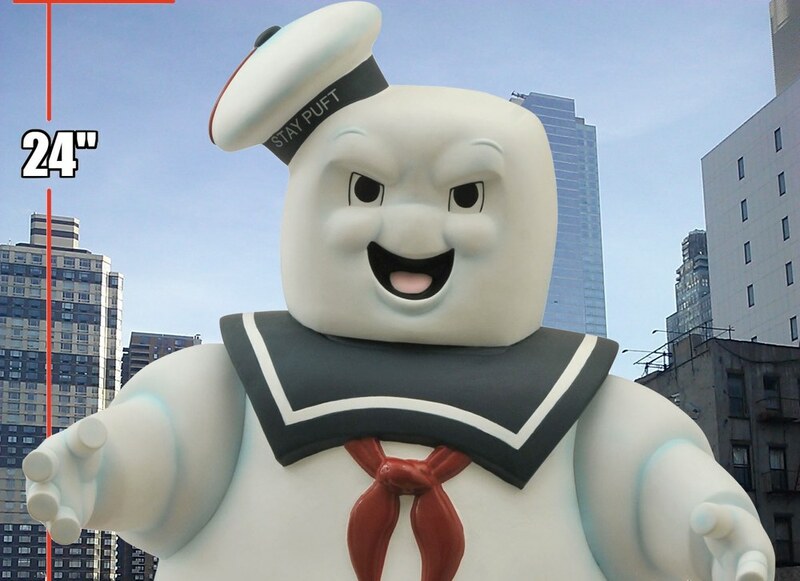 Action Figure Insider » Diamond Select Toys’ Giant Ghostbusters Mr. Stay Puft Photo Contest! Diamond Select Toys’ Giant Ghostbusters Mr. Stay Puft Photo Contest! Mr. Stay-Puft is back, and this time, he’s not just attacking New York City! Both the “Good” and “Evil” versions of Diamond Select Toys’ new 24-inch Stay-Puft Marshmallow Man bank are in comic shops and specialty stores around the world starting today, and we want the fans to document his rampage! Fan-submitted photos will be posted on the official DST Facebook page, and every month one entry will win awesome prizes, including some sweet Ghostbusters merch! Here’s what you do: Simply photograph your 24-inch Mr. Stay-Puft (either good or evil variety) somewhere near where you live. It could be the beach, the forest, the desert, the mountains, a city street, or even in front of a sign welcoming people to your town — we just want to see where Mr. Stay-Puft has been! Send the picture off to collectdst@gmail.com, and each month we’ll post a new batch of pictures on our Facebook page. One of the pictures we post will be randomly chosen to win that month’s prize! 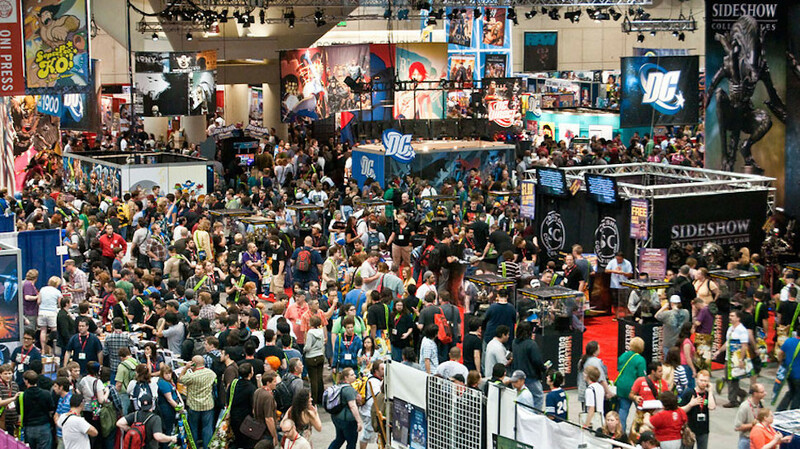 Prize packages will include $100 worth of toys and collectibles from DST! Rules: Photos must be at least 600 x 800 pixels. One entry per person per monthly cycle. Duplicate entries will not be included in the drawing. If you do not win, a new photo can be submitted after the start of the new month. A previously submitted picture cannot be submitted again. All entries become the property of Diamond Select Toys, and can be used on various Websites and social media sites. Prize package value is based on suggested retail price of all items combined. Winners are prohibited from entering any DST contest again for one year.